This book is perhaps one of the best books I’ve ever read because it not only shares concepts and theories, it gives actionable, guided direction along with real-result Expert Secrets. 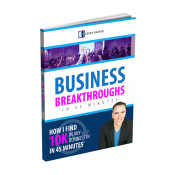 He shares the skills and tools needed to create a massive movement of people who will pay for your advice. For the better half of a decade, I’ve taken time to take trainings, attend conferences, watch webinars, hire coaches and this book takes years of training, simplifies it and puts it in order. Want to avoid spending a lot of time and energy to get mediocre results? Then you need to create a mass movement. Not just a typical marketing campaign but a movement that is bigger than you, your product or your service. It’s not enough for you to know you and your product and service is great, you need others to know and believe it to. Although it’s common to think that people buy based on Price, what people really do is buy based on Value. In order to create offers that are compelling and get people to take action, you must learn how to Stack Value and effectively deliver a your message. 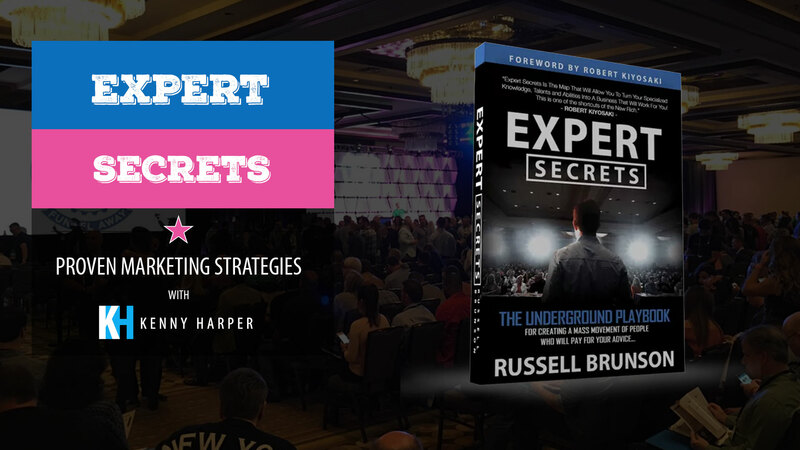 Finally Russel shares how he’s been able to create multi-million dollar businesses in many different industries by leveraging technology including webinars, sales funnels, e-mail marketing and advertising. Expert Secrets is a must have for the professional who aims to leverage technology to grow and scale their business. 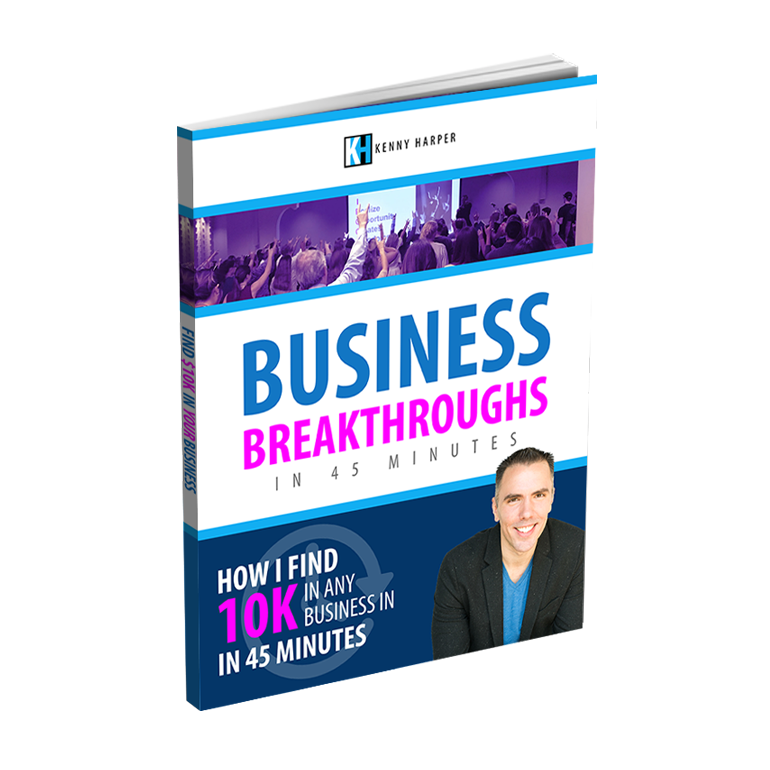 After reading the book, I immediately implemented a couple strategies and gained new business. There are very few other books that are this impactful. Leverage the Expert Secrets of The Pros!